12 MONTHS WARRANTY AND 12 MONTHS BREAKDOWN INCLUDING RELAY AND HOME START ARE INCLUDED FREE OF CHARGE. 1 Company owner from new and complimented with full service history. 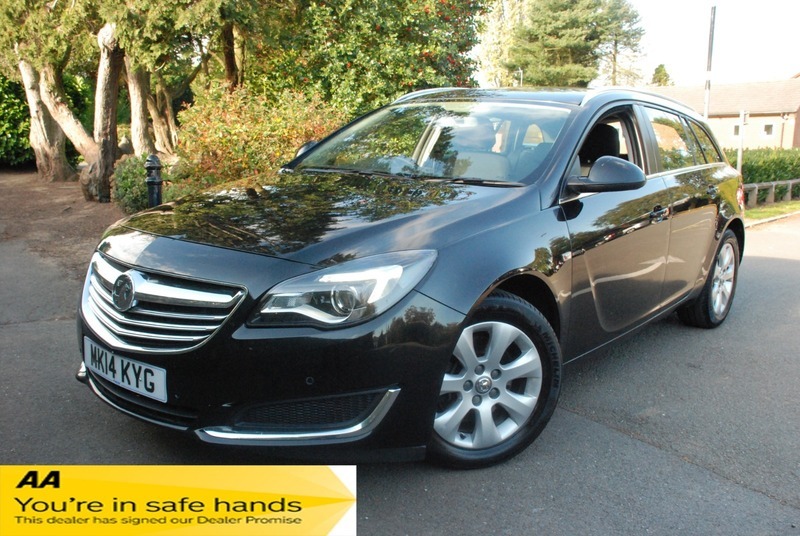 Very good condition throughout and drives superb. The car is sold with a full 12 months MOT, 12 months AA assistance as we are an AA approved dealer. Buy with confidence from a trusted family run dealer.
. Low rate finance available. All major debit cards accepted. for more pictures and to check out our large selection of cars visit WWW.ANBCARSALES.CO.UK. It is essential to ring before travelling to view our cars as opening hours can vary . After hours viewing is always available by appointment. Secure this car today with only a £200 deposit that is refundable should you come to view the car and find it not as described to you. We also offer free transfer from local train station.